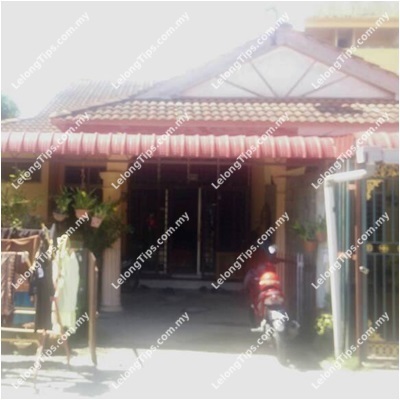 The Klang Valley is arguable the most active property market in Malaysia, with many units changing hands daily. 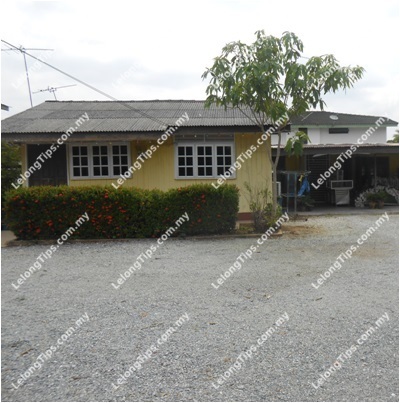 Residential, commercial and even industrial lots are being traded constantly, which is why the real estate field is considered a prosperous income generator for many people including property investors, owners, entrepreneurs, developers and the like. 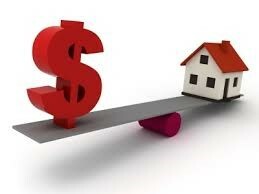 One sector of the real estate business is of course auction properties. 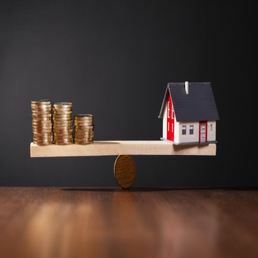 Properties go to the auction block for many reasons, mostly due to the buyer’s failure to settle a loan repayment or a failed mortgage. 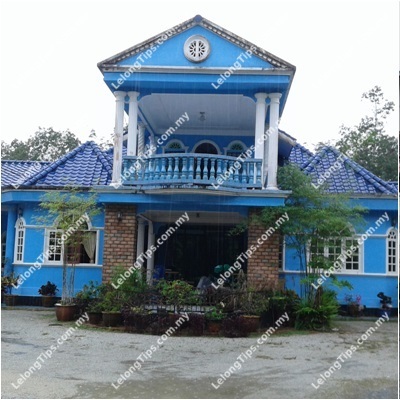 In the past several years, there has been a trend in the number of auction properties available in the Klang Valley, which includes Kuala Lumpur and all the areas in the state of Selangor. Selangor, being the larger region, has about 5 times more auction listings compared to KL, with the highest number recorded in 2013, which is a total 17,745 units. This number fell consistently over the next three years and there was only 11,142 auction units recorded in Selangor for 2016. In Kuala Lumpur, however, it was the opposite, with the highest number of auctions recorded in 2016, which is 2203 units and the numbers were lower in 2013, with only 1884 auction properties recorded. 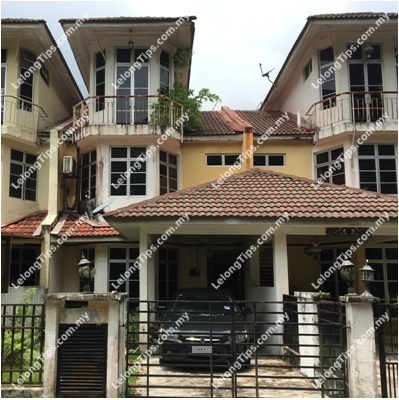 The lowest number of auction properties in KL was recorded in 2015, where only 1789 units were recorded. In Selangor, Rawang consistently recorded the highest number of auctioned properties from 2013-2015. In 2016, Petaling Jaya had the highest number of auctions, with 1,398 units recorded. All in all, the five regions in Selangor with the highest numbers of auctions from 2013-2016 were Rawang, Petaling Jaya, Shah Alam, Kajang and Puchong. On the other hand, the five regions with the least amount of auctions were Gombak, Puncak Alam, Subang Jaya, Kepong and Damansara Damai. In Kuala Lumpur, Batu Caves recorded the highest number of auction properties from 2013 to 2016. In fact, the numbers are so high that it is at least 4 times higher than the next region, which is Setapak. Batu Caves had more than 400 units put up for auction for all four years, with the highest number recorded in 2013, which were 488 units. The lowest number of auctions in KL can be found in Sri Petaling, which recorded a peak number in 2014 with only 18 units. 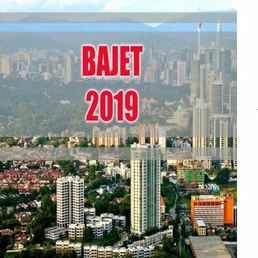 Apart from Batu Caves, Setapak and Sri Petaling, there are two more regions in KL that had properties auctioned off, and these are Tun Razak and Mont Kiara. In General, the number of properties for auction in KL was quite stable, between the range of 1700 to 2200 units, which is a fluctuation of about 500 units throughout the four years. In Selangor however, the trend shows a steady decline in auction properties throughout the four years. From 17,745 auction properties in 2013, the numbers dwindled to only 11,142 units in 2016. Only two regions in Selangor saw a slight increase of the number of auction properties, which is Subang Jaya and Gombak. Subang Jaya saw a hike from 181 units in 2013 to 242 in 2016, whereas Gombak’s numbers rose from 126 to 139 in the same period. The rest of the thirteen regions in Selangor saw decreasing auction numbers, with the most drastic decrease seen in Rawang, from 2,733 units to 1,319. Pundits credit the falling numbers of auction to the slowing down of the property market, but notice that although the numbers have come down, more premiums, high end and luxury units are being auctioned off as compared to before.